No matter the political or economic climate, there is one facet of modern living that remains a constant – people love cake, and perhaps value it even more when times are tough! There is strong evidence to suggest that consumer tastes lean towards cake and sweet treats to make those challenging times a little more bearable. And where there is cake, there needs to be a cutting solution. With respect to cutting technology, we are seeing a growing trend towards speciality shapes cut from products like high quality cheesecake and filled and topped sponges – to make that buying and eating experience that little bit more special. 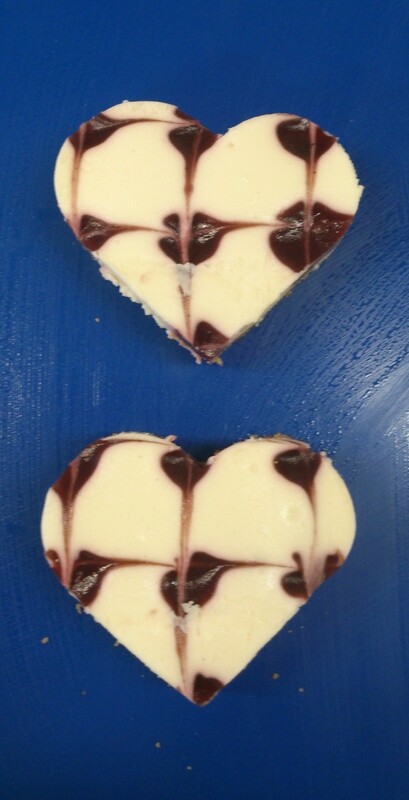 Imagine a heart-shaped chocolate cheesecake and you get the picture. Traditionally, there are two main methods to more complex shapes through cutting – stamping technology, which relatively primitive, and water-jet cutting, which can be expensive. However, like any good and innovative machine builder, we’ve identified a simple and straightforward alternative. By mounting a special sabre-type ultrasonic blade to a 6 axis robot, we’ve developed a flexible and easily programmed alternative to other technologies. What’s more, it is available on both our roboSONIC Batch and roboSONIC Inline robotic ultrasonic slicers. 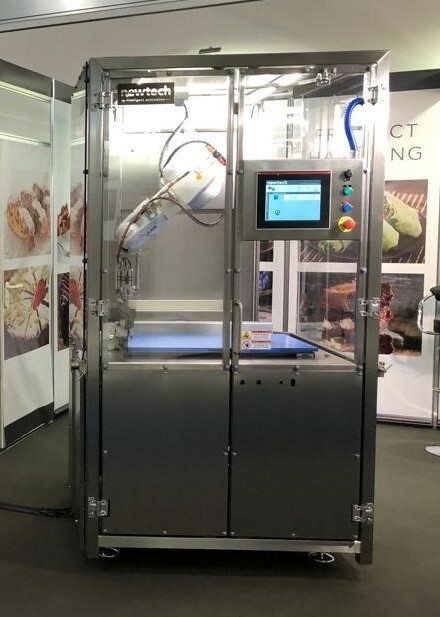 And the good news is that the blade can be used to cut in straight lines too – replicating a human cutting with a blade but with all the benefits of robotic technology, including repeatability, reliability, safety and cost reductions. Would you like to find out more about how you can keep up with the fancy cake cutting phenomenon? 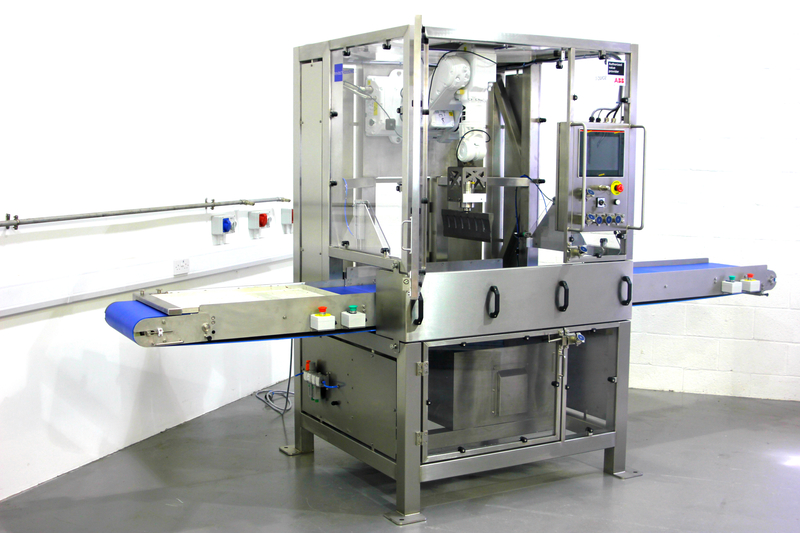 Get in touch by emailing sales@newtech-ltd.co.uk or call us on +44 (0)1234 783 680.